Serving in leadership roles on important community issues. 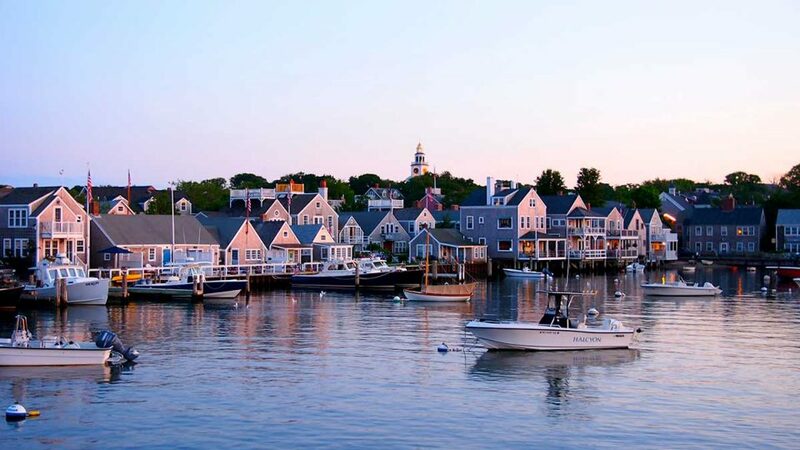 The Community Foundation for Nantucket was founded in 2005 by a group of local residents who identified the need for an organization to support and enrich the quality of life for Nantucket’s growing community. These Founders were Peggy Gifford, Wade Green, Reggie Levine, Eileen McGrath, John Miller, Nancy Nelson, Richard Oman, Les Ottinger, and Clarissa Porter. Some of the founders had worked closely with other community foundations and knew their value. Some had first-hand experience with Nantucket’s nonprofits. Some were acutely aware of the needs of the local community. All of them cared deeply about Nantucket.